Cancer is a functional repair tissue. 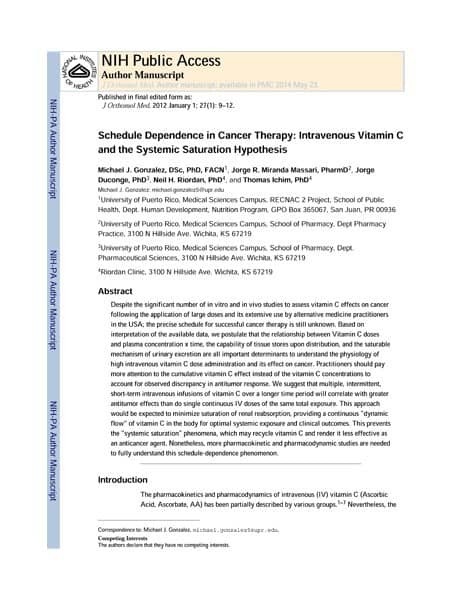 Med Hypotheses. 2006;66(3):486-90. Epub 2005 Nov 15. When a wound occurs, growth and repair genes (GR genes, such as oncogenes, proto-oncogenes, etc.) in surrounding cells are activated and secretion of growth and repair factors (GR factors, such as growth, stem cell, and stimulating factors, etc.) is induced to heal the wound. However, if the wound is persistent due to chronic physical (radiation, electromagnetic field, trauma, particles, etc. ), chemical (carcinogens, toxic chemicals, heavy metals etc.) 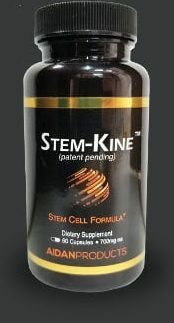 or biological (aging, free radicals, inflammation, nutrient deficiency, bacteria and virus infections, stress, etc.) 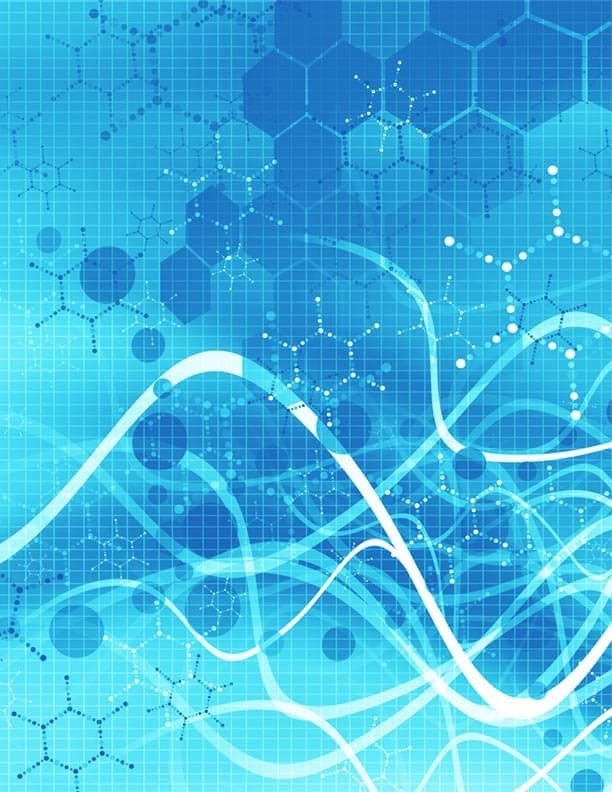 damage, amplification of GR gene activation in surrounding cells may lead to a clinical cancer. Based on the commonalities between cancer and wound healing, a new hypothesis of cancer is presented: malignancies are not passive mutated useless masses; rather, they are functional tissues produced by GR gene activation to secrete GR factors in an effort to heal persistent wounds in the body. 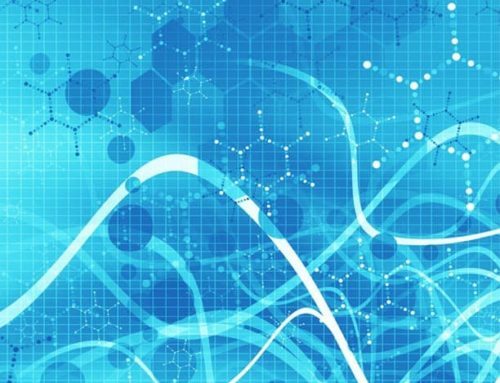 Based on the hypothesis, current cancer treatments aimed at killing cancer cells only may be misguided. 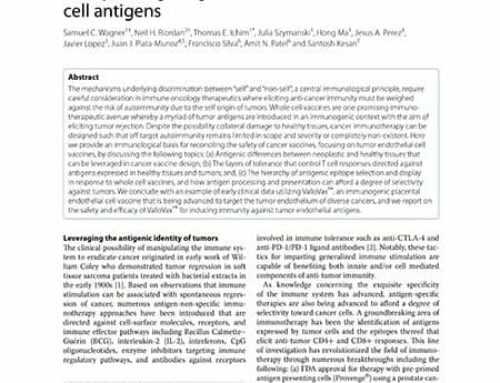 The logical extension of the hypothesis is that cancer treatment focused on wound healing by limiting causes of persistent wounds, providing repair cells, GR factors, and substrates required by repair cells may yield more fruitful results than treatments focused on killing cancer cells alone. 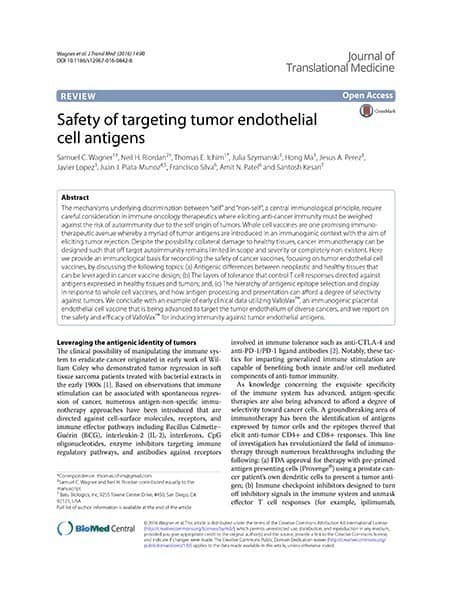 Spontaneous regressions of cancer, although rare, may be successful examples of serendipitous spontaneous wound healing. 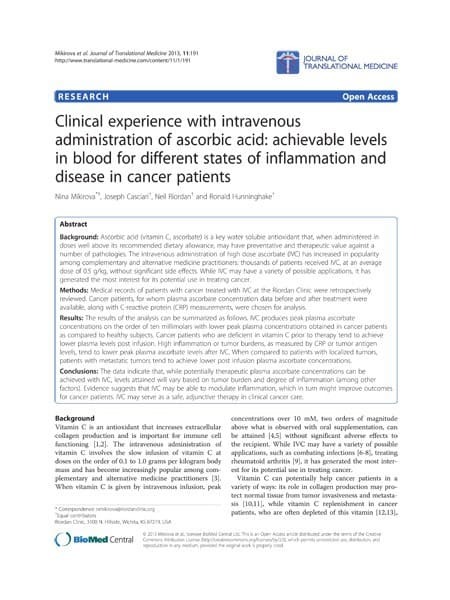 Standard therapies aimed at killing cancer cells, should be limited to adjuvant status for limiting symptoms or buying time for completion of the wound healing process. 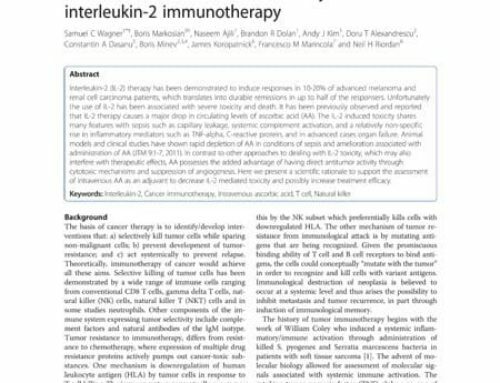 Attempts to destroy cancer cells without healing underlying persistent wounds will allow for eventual recurrence. 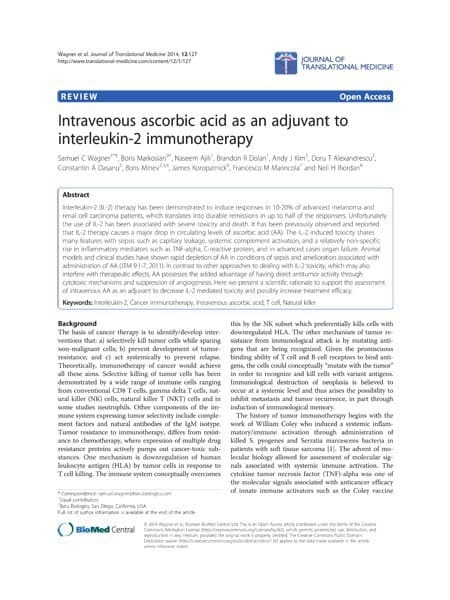 Intravenous ascorbic acid as an adjuvant to interleukin-2 immunotherapy. 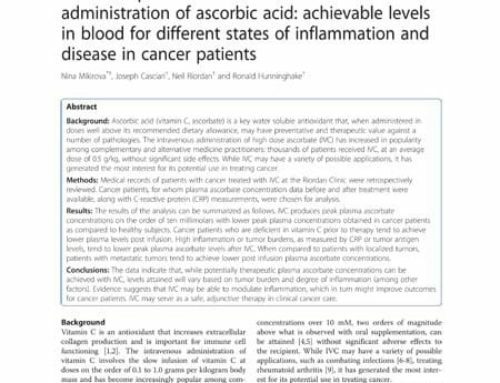 Clinical experience with intravenous administration of ascorbic acid: achievable levels in blood for different states of inflammation and disease in cancer patients. 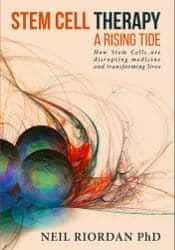 The bio-energetic theory of carcinogenesis. 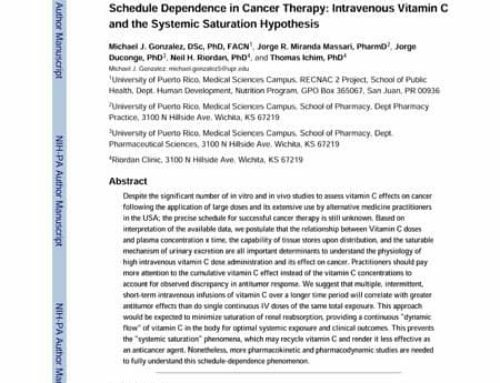 Schedule Dependence in Cancer Therapy: Intravenous Vitamin C and the Systemic Saturation Hypothesis.